ArthroMINE – Yamamoto 120 tbl. Jointment Sport – Universal Nutrition 120 kaps. Flexit Gelacoll tabs – Nutrend 180 tbl. Shark Cartilage – GymBeam 100 kaps. 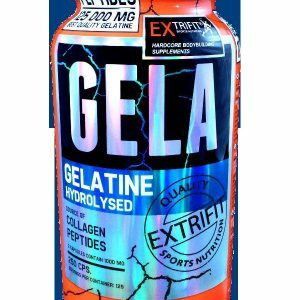 Gela Gelatine Hydrolysed – Extrifit 250 kaps. 1+1 Zadarmo: Artro 6 Plus od Best Nutrition 180 tbl. + 180 tbl. 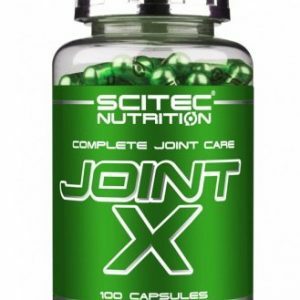 Flex n Joint od Self OmniNutrition 120 kaps. Glucosamine HCl + Chondroitin – MyProtein 120 tbl. Flexit Gelacoll tabs – Nutrend 360 tbl. 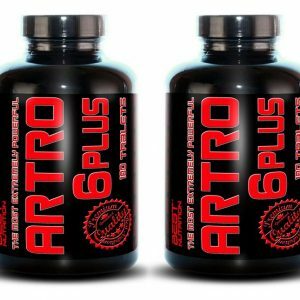 Arthro Flex – Body Nutrition 250 tbl. 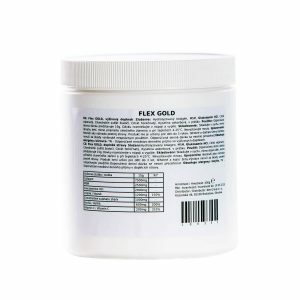 MSM-Plus – Goldfield 60 kaps.